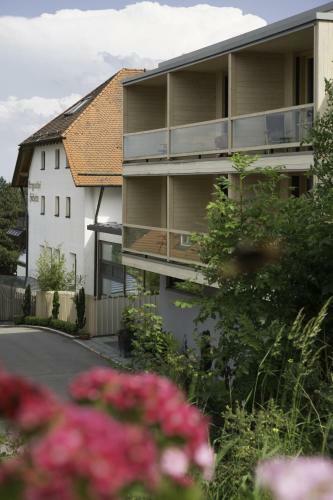 Lock in a great price for Berggasthof Höchsten – rated 8.8 by recent guests! De service was goed. Je kon er op verschillende momenten eten. Das Essen war sehr lecker und mit frischen Zutaten zubereitet. 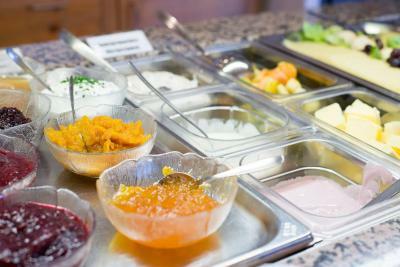 Hotel und Personal und das Essen waren Super das Hotel Kann man Mit gutem Gewissen weiter empfehlen! Super freundliches Personal!! Das Frühstück war ein Traum. Die zimmer waren sehr sehr sauber. Haben uns sehr wohl gefühlt, gerne wieder!! 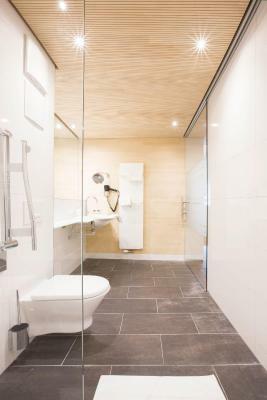 Albergo nuovo in un contesto davvero piacevole. Essendo in trasferta di lavoro ho avuto poca occasione di godere di spazi e servizi, o di provare il ristorante, ma è una struttura in cui ritornerei volentieri, magari con la famiglia al seguito. Nota di merito: molte prese di corrente in camera! Tolle Lage. Sehr sehr nettes und freundliches Personal. Genügend Parkplätze. Frisch gemachtes Essen mit eigenem Kräutergarten. Richtig tolles Frühstück, kein Wunsch blieb offen. Frühstück als büffet mit top Auswahl und super Qualität! Das Essen war ebenso in bester Qualität mit regionalen hochwertigen Produkten! 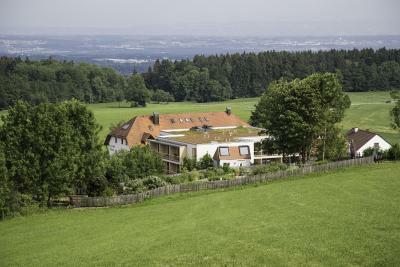 Berggasthof Höchsten This rating is a reflection of how the property compares to the industry standard when it comes to price, facilities and services available. It's based on a self-evaluation by the property. Use this rating to help choose your stay! 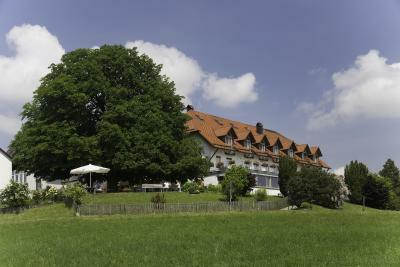 Offering a spa, Berggasthof Höchsten is located in Illmensee. 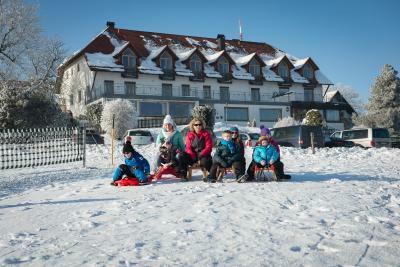 The hotel has a barbecue and ski storage space, and guests can enjoy a meal at the restaurant. Free WiFi is featured and free private parking is available on site. 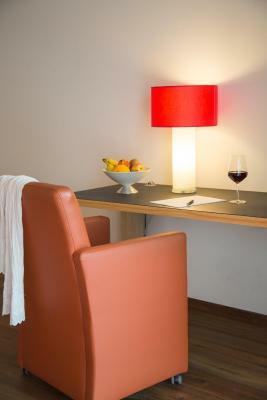 All rooms feature a TV and features views of the Bodensee Lake and Alps. Room service is available upon request. 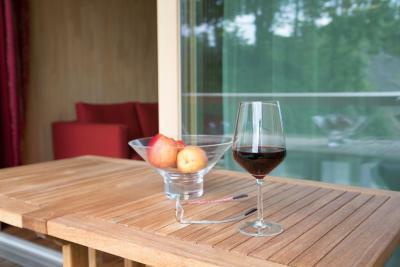 Guests can enjoy the restaurant with its terrace offering regional and seasonal dishes. The property has a own shop with regional products and small souvenirs. This area is well known for hiking, cycling and swimming. 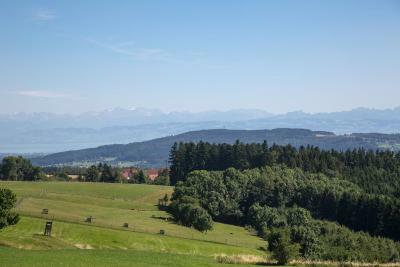 Bodensee Lake is in a 30-minute drive, Konstanz is 16 mi from Berggasthof Höchsten, while Bregenz is 27 mi away. 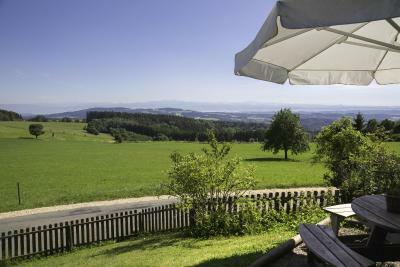 The nearest airport is Friedrichshafen Airport, 16 mi from Berggasthof Höchsten. Friedrichshafen Fairgrounds is in a 30-minute drive. 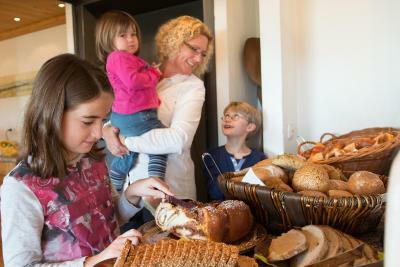 When would you like to stay at Berggasthof Höchsten? House Rules Berggasthof Höchsten takes special requests – add in the next step! Berggasthof Höchsten accepts these cards and reserves the right to temporarily hold an amount prior to arrival. Please, note that only some rooms are pets friendly. One bed in the rooms that cannot be separated into two. The hotel was nice enough to find us a room with a kids bunk bed to solve this problem.